In this chapter we have discussed the problem of immersing the image of a given function into a polytope. 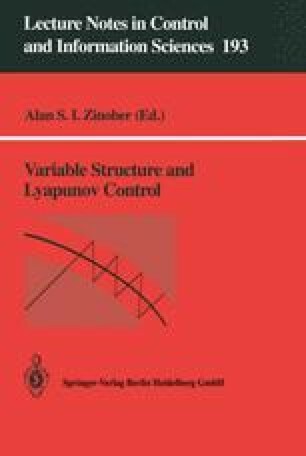 This has several applications in the field of robust stability analysis of linear systems subject to uncertain time-varying parameters. After a review of the existing literature we have proposed an algorithm which works under quite general assumptions. Future research will be devoted to extending the class of functions for which the proposed polytopic coverings are applicable.